Banks and Messenger Marketing: when banks can adjust to modern customers’ needs, communicating with them over their preferred channels, they can can gain relevance, respect, and loyalty. The Commerzbank is one of these innovative financial institutions, and one of the best examples of Messenger Marketing for banking. 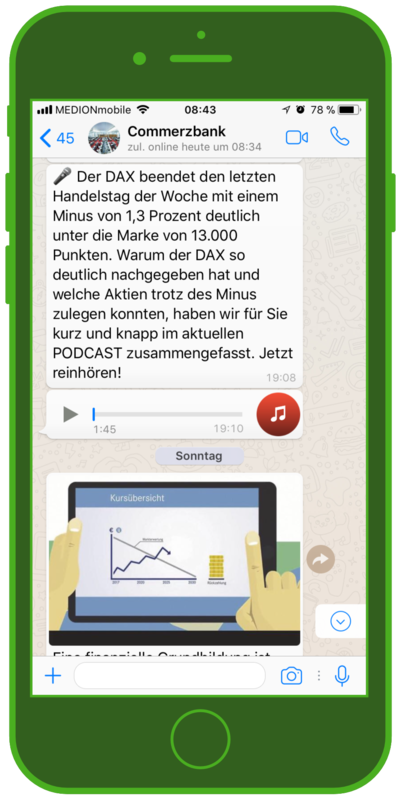 The Commerzbank WhatsApp service, active since January 2017, has become a successful part of their marketing mix by broadening their content distribution. 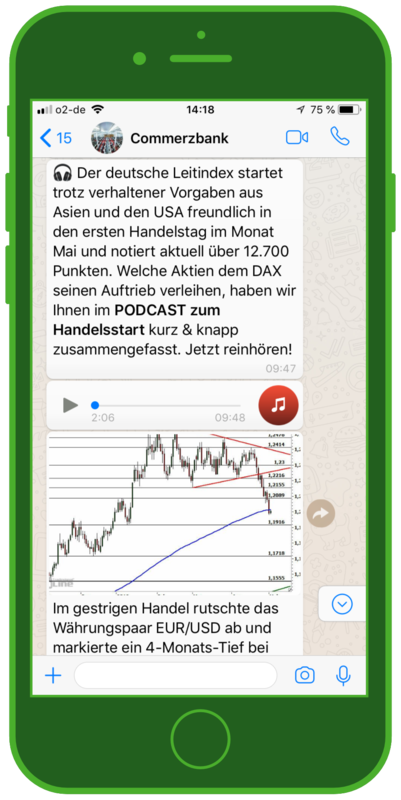 The goal of the Commerzbank WhatsApp service is to provide interested investors with news and analysis of current stock market activity and asset generation. The channel has now been developed further and also offers video analysis, podcasts, and long term analysis of asset development. The Commerzbank is a leading international bank, with branches in about 50 countries, and is a producer of exchange-traded funds and structured securities. With more than 180,000 different certificates, leverage products, and ETFS, the Commerzbank is one of the leading providers in Europe. With this product range and more than 25 years of experience, Commerzbank positions itself as the first choice for private investors interested in becoming active on the stock exchange. 1. 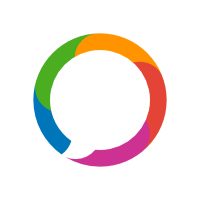 What was the idea behind the decision to communicate with your customers over WhatsApp, and how did you start? When we market our products to private clients, one aspect has to be addressed: we don’t know our clients. Most of them have their depots either in a direct bank or their main bank, and purchase our securities directly over online banking. Because of this, we have to find other ways to get in contact with investors and convince them to buy our products. This makes content one of the most important parts of our marketing mix. We combine chart analyses or articles about wealth generation with appropriate investment tips, and distribute these over a variety of different channels. Because WhatsApp is an essential information and communication channel today, we started to offer investors news and analysis about the stock market and asset generation over WhatsApp in January 2017, as the first provider of financial products to do so. 2. Who is responsible for your WhatsApp channel, and how much work does it take to maintain it? The news and analysis comes from our public distribution team, which sits directly in the Commerzbank trading floor. We work closely with researchers, product specialists and traders, so that we can react quickly to specific events on the market. Using this technique, the WhatsApp channel doesn’t require too much additional work. We’ve already communicated this content for years over other channels such as email, magazines, social media, or our self-developed content-marketing system on different finance portals. With WhatsApp as a new information channel, we connect to customers even more quickly, and can rapidly provide them with the newest analyses in different market phases. 3. What goals did you set for your WhatsApp communication, and how have the results been thus far? WhatsApp is the centerpiece of all smartphones. 75% of apps are deleted within the first three days, but WhatsApp has dominated cell phone use for years. We hopped on this trend quickly. Within weeks it was already clear that we’d made the right decision! After over a year, the user numbers are still climbing and the KPIs such as click numbers, session lengths, and unsubscription rates are all far above average. 4. How is your Messenger community developing? Do your users like the WhatsApp service? When we started the WhatsApp service, we asked ourselves if 3 to 5 messages per day was too many, and whether that would just bother the investor instead of bringing additional value and knowledge. In marketing, what makes things successful is their relevance. If you can succeed in creating relevant content and getting people excited about it, then you can also send them more messages per day. If you send your target group information about irrelevant topics or advertisements, then the user will get annoyed and unsubscribe. Relevance is the key to success. Unfortunately, some content distributors don’t understand their target group or don’t have a good feel for their customers. We’ve developed this intuition and see accordingly positive feedback, as well as KPIs and resulting sales. 5. How do you use your WhatsApp channel, and for what content? The trading day is summed up mornings and evenings as a podcast. At the beginning we focused on breaking news about stocks, indexes, commodities, and currencies. For example, if a share price fell dramatically, we would inform our users. In addition to podcasts, users receive the latest chart analyses, directly from the Commerzbank trading floor. 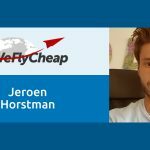 We expanded this and started adding charts and fundamental analysis, so that investors weren’t just kept informed about price developments, but were also given the tools to understand various situations. Now our users also receive video analyses, podcasts, and long term analyses about asset growth. We also offer a variety of topics for users who are just getting started in investing, which we send primarily on the weekends. The result is a diverse array of free information, that all investors can take advantage of— and in my opinion, should! 6. What are the biggest differences for you between Messengers and social media, email, and apps? What are the advantages of WhatsApp and Co.? We assess all of our marketing actions based on concrete numbers. Looking at the KPIs answers this question easily. Messengers like WhatsApp are marked by a high acceptance rate, speed, and reach. They also provide great opening rates, click rates, and resulting visit times and sales. It’s important to internalize that marketing and communication isn’t B2C or B2B — it’s always person to person, regardless of what channel you’re using. Because of this, it’s important to know your target group in each channel, and to make sure you’re sending them the right content. This is also true for WhatsApp. 7. 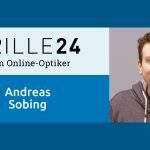 What can MessengerPeople do for you in the future to make your WhatsApp service even more successful? There’s room for development in tracking and reporting. It’s important to simply continue to optimize and develop further. We are certainly looking forward to continuing working with you. Many thanks to Roman Przibylla and Commerzbank for the detailed insights. If you’re familiar with German, you can directly subscribe to the free Commerzbank WhatsApp channel here. 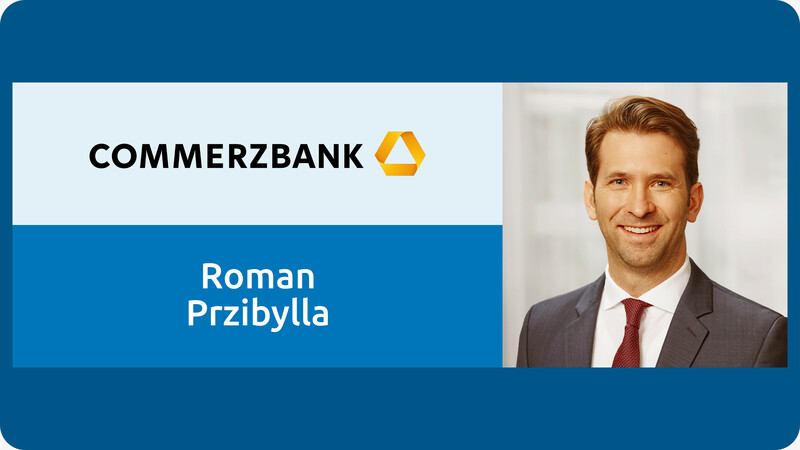 Roman Przibylla is Vice President for Equity Markets and Commodities at the Commerzbank in Frankfurt. The trained businessman was previously at Deutsche Bank and HSBC, and has been responsible for online marketing and digital development for Commerbank’s certificates and ETFS since 2016.